SKU: 32820173835 Category: Insect Repellents etc. Features: Made by safe silicone material,non-toxic,harmless to body. Natural extracts,no side effects,safe for your child. Environmentally friendly,easy to use. 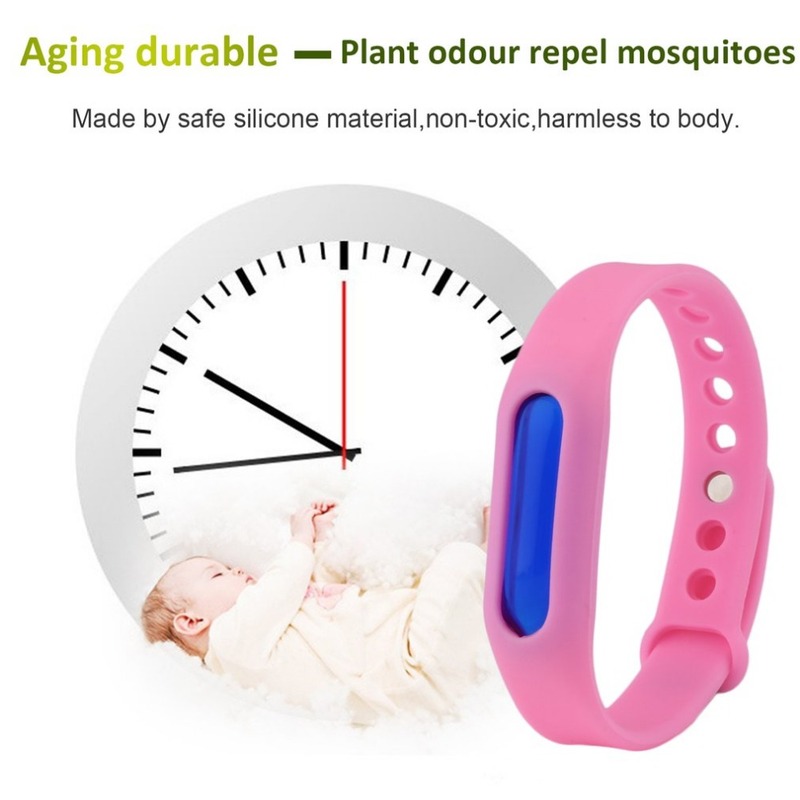 Effective against mosquitoes,great for outdoor. Perfect for the whole family,specially for children. Notes: 1.Due to the difference between different monitors,the picture may not reflect the actual color of the item. We guarantee the style is the same as shown in the pictures.